There are five general types of cannabis grown for a variety for reasons. Recreational users will recognize the terms indica and sativa which are used to tell the difference between the effects and how the plant grows. Hemp also has a wide variety of strains, depending upon the intended use and growing conditions. There is also a variety of hemp known as Ruderalis which has virtually no commercial value. Commonly referred to as ditchweed, Ruderalis is a short bushy strain that does not produce much seed and has little THC. However, Ruderalis is a very hardy plant, which can grow in harsh conditions. It is often found in southern US states growing on the side of the road or along the edge of fields as it is very hard to get rid of. Breeders of all types often try to mix some Ruderalis into their strains to improve the plants immune system. Hemp is either grown for seed or fiber. The plants are quite different. The fiber plants are tall and grown very close together. Looking like a tall grass or bamboo, hemp fiber plants lack branches until close to the top. Seed plants, on the other hand, can be quite bushy. Some strains are huge and need a lot of room to grow into full maturity, though some strains exist which can be grown fairly densely together to maximize output on the farm. Whether grown for seed or fiber, hemp overgrows other plants so well that there is no need to weed out the crop. 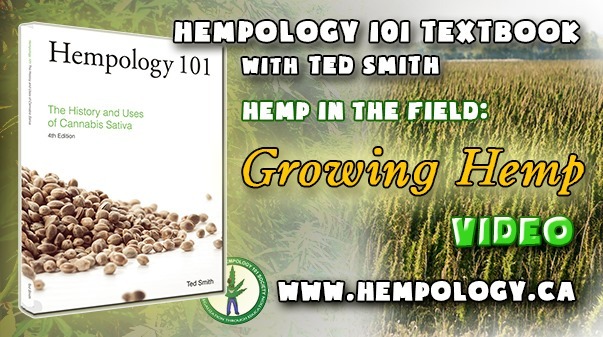 Hemp can grow in most soils. It can be grown from the equator to the most northern farms. While it thrives with good rainfall, it can survive with far less than most crops need, too. 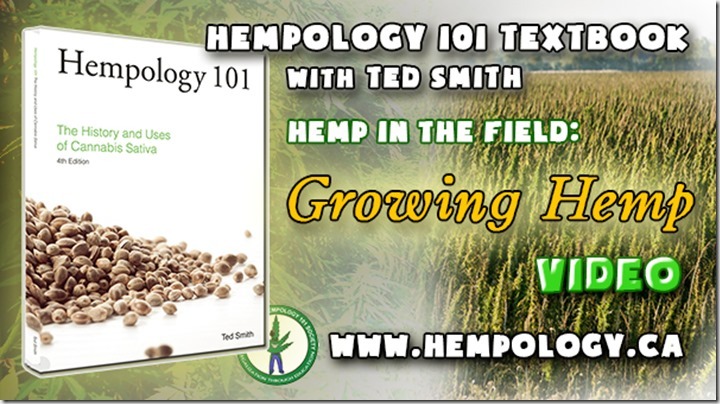 Really interesting post about growing hemp. 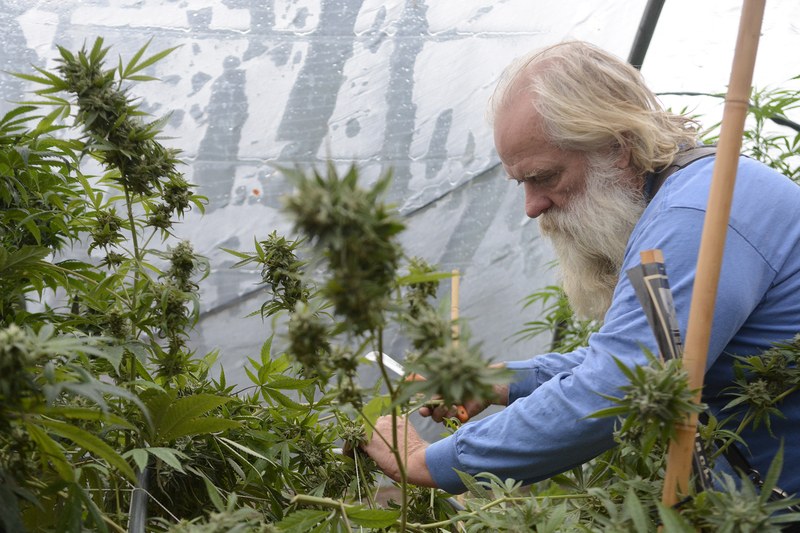 First time growers will need to experiment a bit to get the right recipe for success. Thanks for the great advice!